Are there topics related to faith that you find yourself wanting to dive into on a deeper level beyond Sunday mornings? Want to have an opportunity to hear from a variety of speakers, pastors, and theologians on a wide array of church topics? 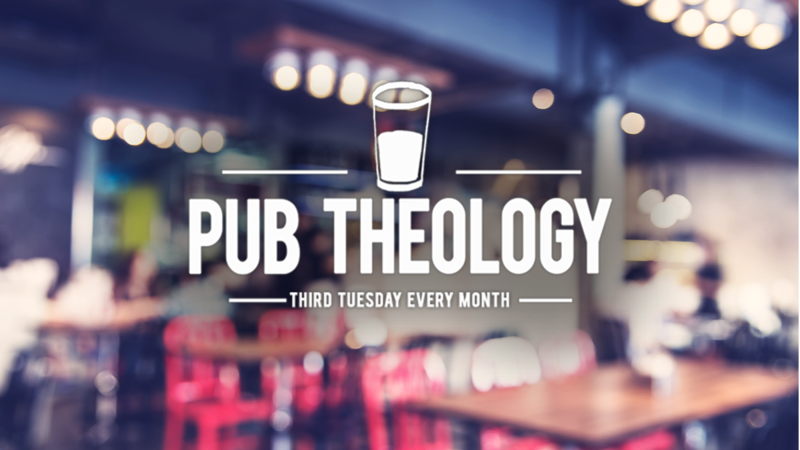 Christ Church Pub Theology is the family-friendly place to bring yourself, invite a neighbor, and a heart open to having fruitful conversations in a relaxed setting. You are welcome to bring your own dinner or order food from a local establishment that delivers. Menus are available in the brewery. If you don't care for beer, the brewery offers a variety of sodas, house-brewed coffee, and hot tea.